Peter finishes our series in Genesis, preaching from Genesis 47-50. Peter continues our series in the life of Joseph, preaching from Genesis 46 & 47. Peter continues our series in Joseph, preaching from Genesis 40. 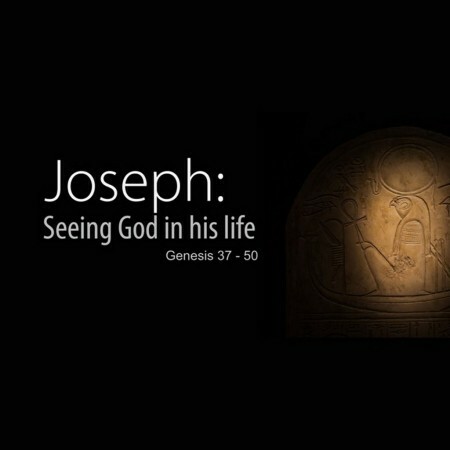 Peter continues our series in the life of Joseph, preaching from Genesis 39. 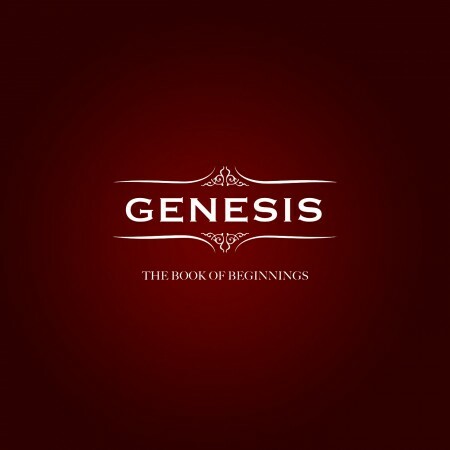 Peter continues our series in Genesis, preaching from Genesis 34.